Welcome to The Unconventional RD! This community was founded in 2017 to bring together nutrition professionals who are interested in earning passive and alternative income. (Basically, income from anything that’s NOT a 9-5 job). We can even talk about the side hustles we relied on while getting started (bartending, babysitting, tutoring, Uber-ing, 1:1 client work, you name it!). My goal is to foster a community of sharing & learning, so we can all accomplish our goals. Who is The Unconventional RD For? For nutrition professionals interested in leaving the 9-to-5 world, and embarking on a lifestyle/career that lends itself to freedom, flexibility, and control over your own schedule. I’m welcoming anyone who shares this common goal. Even if you’re just contemplating making the move to entrepreneurship, don’t be shy! This website & Facbook group are designed to promote questions and open discussion. This is the place to learn and grow. Have a friend or colleague who fits this description? Invite them too! Looking forward to meeting everyone in this diverse group! Anyone who feels the need to put others down, discourage, or troll. “Definitely join The Unconventional RD Facebook group, and consider signing up for weekly digests of new posts. (Promise, it’ll be worth your time). You can also connect w. The Unconventional RD on Instagram, Twitter, Facebook, and Snapchat (@TheUnconvenRD). All followers are loved & appreciated. Thank you! Shoot me an email (erica@theunconventionalrd.com) & let me know what you’d like to learn about! I’m always looking for new content ideas, and my role, seriously, is just to serve you. P.S. If you are an Unconventional RD with a cool story, I’d love to feature you on the website! PM/email me & let’s connect. 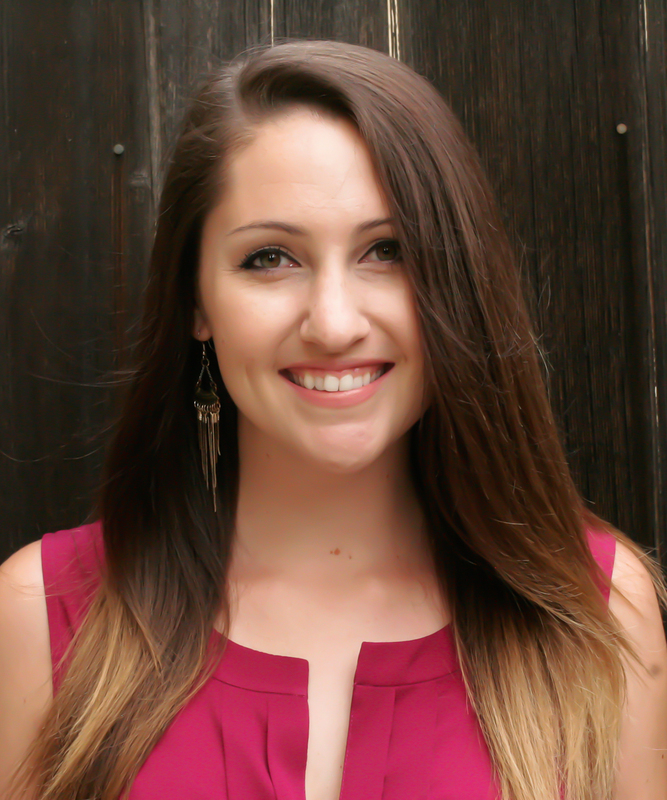 Hi, I’m Erica – Registered Dietitian Nutritionist & Certified LEAP Therapist. I’ve been running a virtual private practice & blogging since 2014 at www.ericajulson.com. I’m beginning to experiment with monetization & diversifying my income sources, and started this website to share what I learn..
I’m by no means an expert in this area, but I AM naturally curious, always learning & sharing what I know. Let’s grow together!